Every month, on the last Friday of the month, we hold our Discovery Circle, a favorite recurring event at The Hivery. The discovery session is an hour-long facilitated group session to share motivation, ideas, coaching, mentorship, and community. This month is taught by creativity coach (and Hivery member) Becca Piastrelli. Becca will be leading a Creative Coaching Hour during this month's Discovery Circle. Connect to the courageous, creative, and intuitive women you were designed to be during this creative coaching hour with Becca! 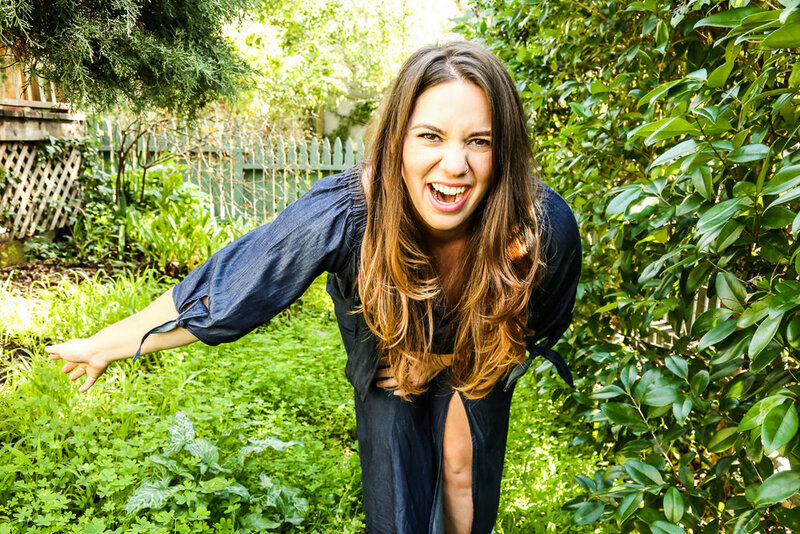 Becca Piastrelli is a creativity coach, women's circle space holder, podcaster, nature lover and a big believer in the importance of working with your hands. Learn more about her work at beccapiastrelli.com.